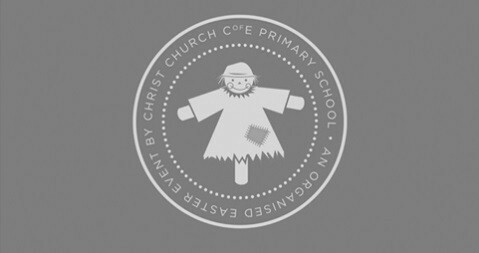 Christ Church School is hosting the Chalford Scarecrow Trail for the second year during the Easter half term. The dates are Saturday 13th April - Monday 15th April 2019, 10am-4pm daily. Maps will be readily available for you to purchase at a cost from the School office or playground during operating hours. All proceeds will be going towards Christ Church School PTA. There will be a small prize for those who successfully complete the trail too! If your travelling by car please use GL68PP for directions. Also note that we anticipate this to be very busy so if possible please travel via bus to aid with parking as there’s limited parking available. If you have any questions please get in contact with us via our social media pages or chalfordscarecrowtrail@yahoo.com.